Lois Lehrman and Dr. Elisa Stephens. 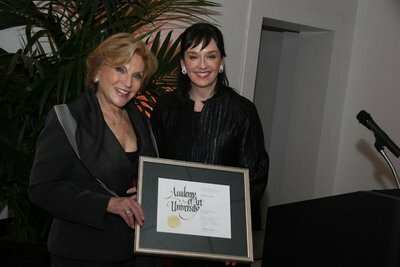 Dr. Elisa Stephens, President of Academy or Art University, presented Lois Lehrman with an Honorary Doctorate of Humane Letters for her contribution to the world of Art and Design on Wednesday, October 3, 2007 at 7:00 pm in a special ceremony at the University’s Automobile Museum, 1835 Van Ness Avenue in San Francisco. “We are proud to recognize Lois Lehrman for her 30 years at the helm of the Nob Hill Gazette and for her contribution to the San Francisco community,” said Dr. Elisa Stephens, President of Academy of Art University. Former Mayor of San Francisco Willie Brown, Lois Lehrman, and Dr. Elisa Stephens. 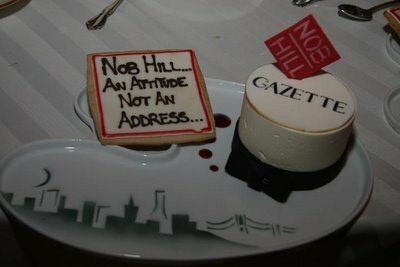 Nob Hill Gazette caters to an audience upscale in taste and lifestyle with the slogan “Nob Hill…An Attitude, Not an Address.” The publication covers social gatherings, profiles San Francisco notables, and brings focus to events that raise millions of dollars for local cultural programs and charities, as well as recognizes the dedicated volunteers working behind the scenes. 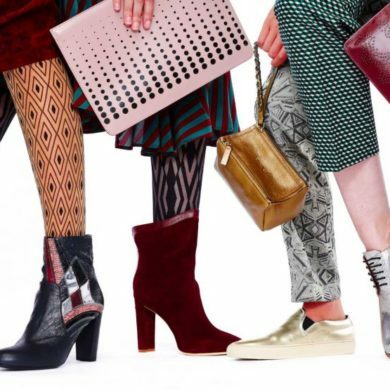 This emphasis on philanthropic events is integral to the loyal following the Nob Hill Gazette has built over the years. A native of Elizabeth, New Jersey, Lehrman studied speech therapy at Syracuse University and education at NYU. She was the first female sales rep at Guardian Life Insurance Company in both the Newark and New York offices and made the company’s “Million Dollar Roundtable” in her first year. She later entered the publishing world at the Gannett Newspaper Group, Jewish Community Voice, and Catholic Star Herald. After moving to San Francisco in 1981, Lois knocked on the door of the Nob Hill Gazette. Founded in 1978, this ‘niche’ publication was the brainchild of PR whiz Gardner Mein who was convinced of the brilliance of a paper for his pals atop Nob Hill. 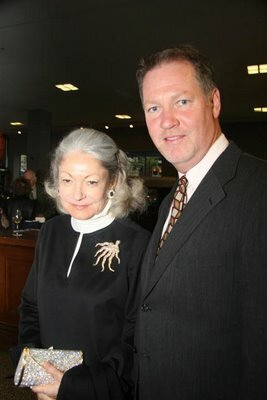 Socialite Denise Hale and Michael Murphy. 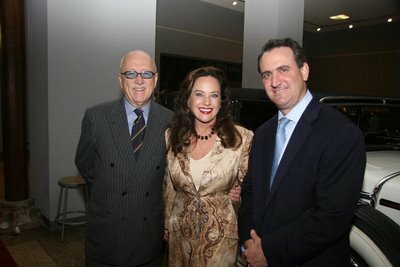 Wilkes Bashford, Robin Collins and Ed Conlon. 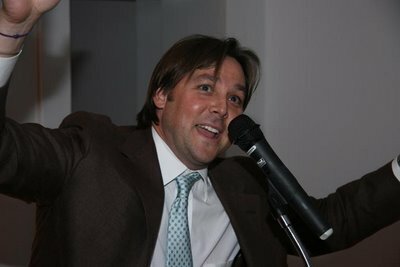 Tom Hartle of Hartle Media, Publisher of 7×7 magazine.